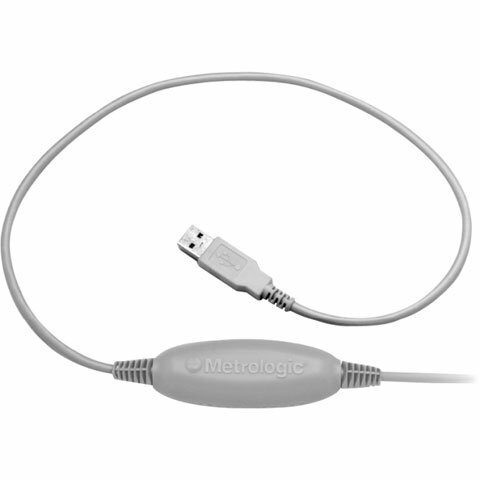 Metrologic - USB HID Cable, Coiled, Dark gray, for the MS9540/20, MS6520, MS7120 and MS7220. Made to order with 6-8 week lead time. 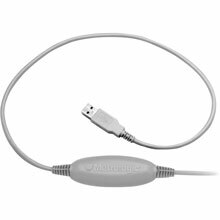 The Metrologic MX009-2MA7C is also known as Metrologic Instruments	MET-MX009-2MA7C	or MX0092MA7C	.